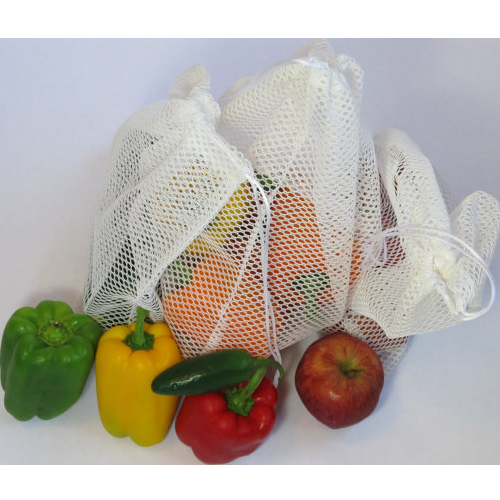 We are counted as a prominent manufacturer and supplier of Vegetable Net Bags. Manufacturer of Semi Automatic Clipping Machine, Fresh Fruit Packaging Net, Vegetable Packing Net, Packaging Machinery, Packaging Net & Netting Material. Established in the year 2007, Chirantana Equipack (P) Ltd. has made a place for itself in this market. Our spectacular journey through all these years saw the rise of our company through easy steps. Our company manufactures and supplies different categories of packaging using nets and related items. Our company has reached the top of packaging industry by our much demanded products. Some of our products are Fresh Fruit Packaging Net, Vegetable Packing Net, Tubular Net, Extruded Net, Netting Material and Packaging Machinery (semi automatic clipping machine). We are a Private Limited Company situated in Bengaluru which is the capital of Karnataka, India. A very able and dedicated team of Upto 10 People working in our industry is the most important support our company has. It works all around the clock to serve our clients with our most valuable items. Our Annual turnover of 2 + Crore INR speaks about the laurels we have achieved throughout these years.